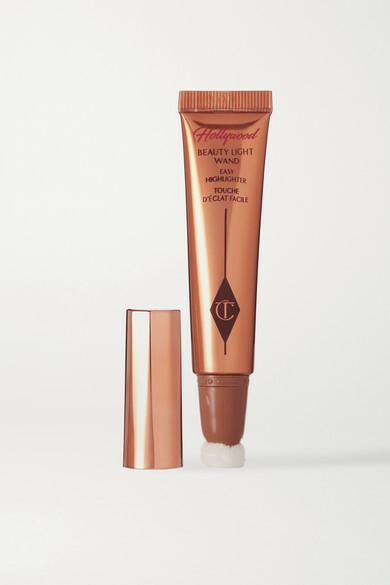 Charlotte TIlbury's 'Beauty Light Wand' is designed to give your complexion the same glow Hollywood stars have – minus the studio lighting and professional makeup artists. 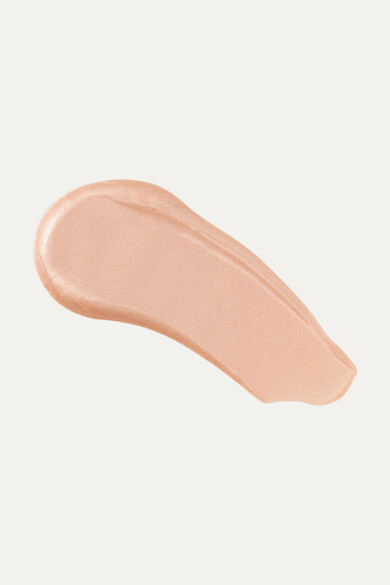 Made with pearlescent rose gold pigments, this soft-focus formula illuminates skin, leaving it looking fresh and dewy. 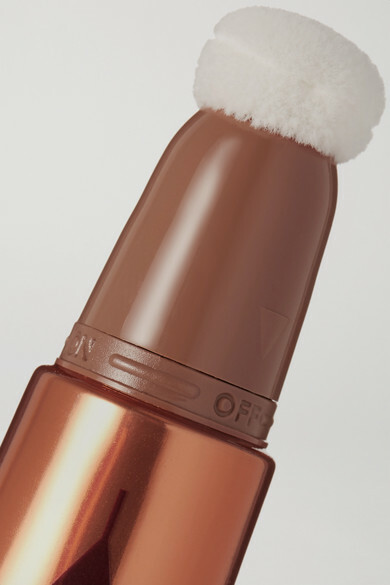 Wear it alone or over foundation.